17-year-old Raury is ahead of his time. Reading his interviews and deciphering his lyrics really shed a light on how mature his viewpoints on life, music and success truly are. 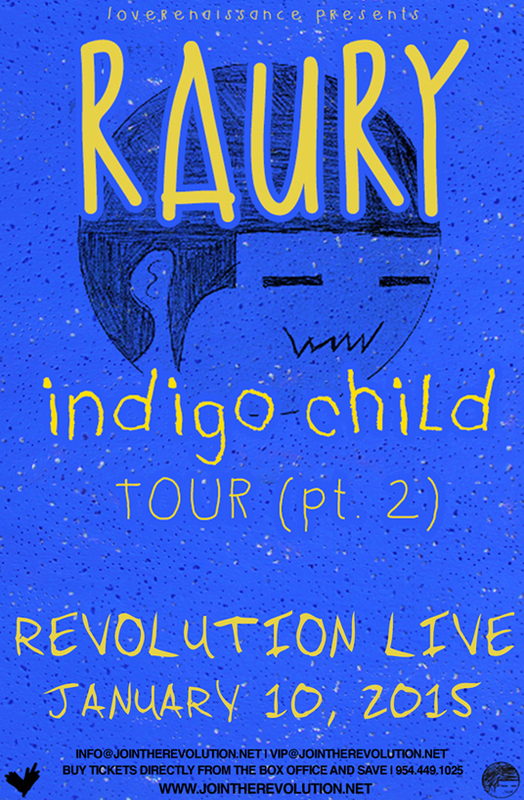 As a self-proclaimed “Indigo Child” Raury considers himself a member of a generation of adolescents, all products of the internet age, who quickly gain an understanding of life’s challenges and opportunities due to their endless access to information. That being said, it’s safe to say that Raury is poised to be one of the leaders of this generation.